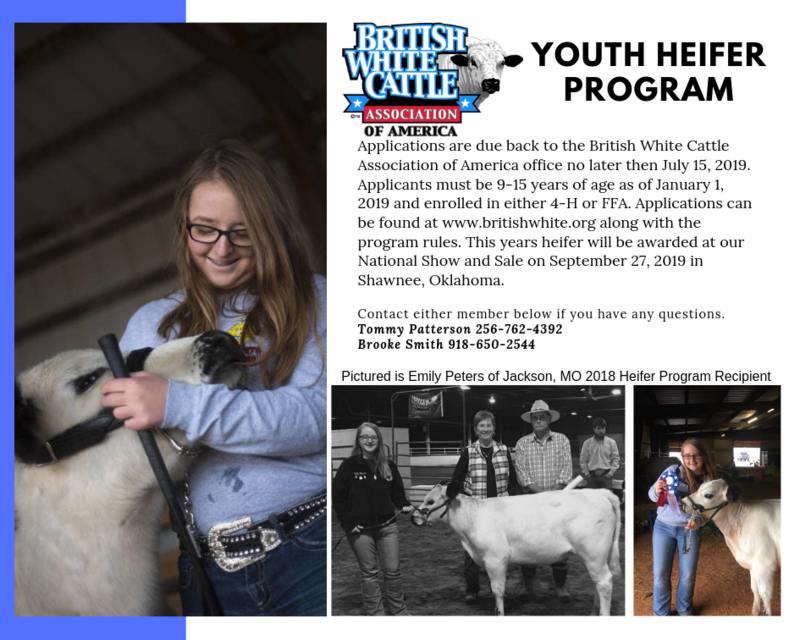 Please share this flyer so we can get as many young people involved in showing British White cattle! 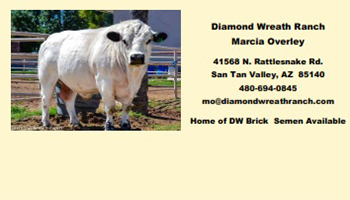 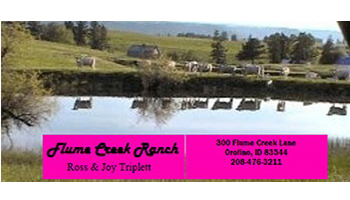 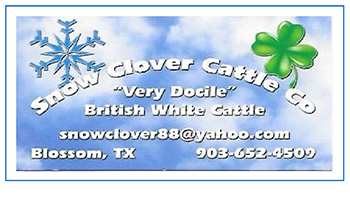 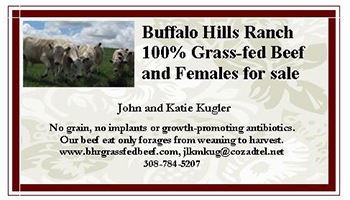 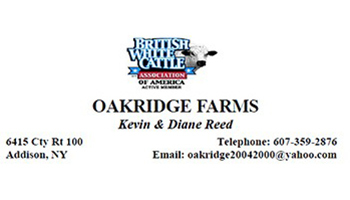 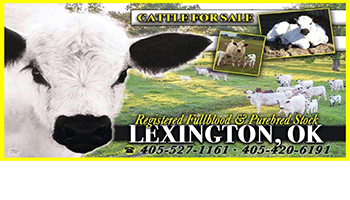 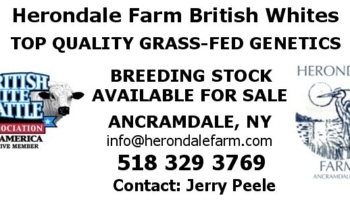 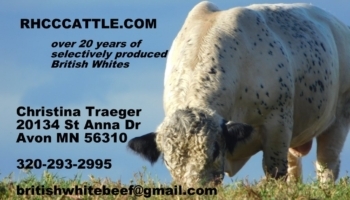 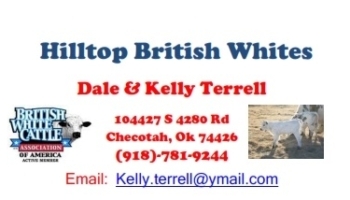 It is a great opportunity for them to own their very own British White Cattle Association registered heifer to show! 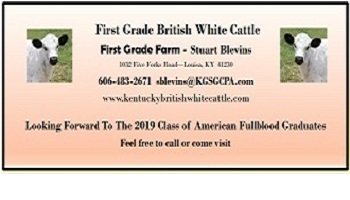 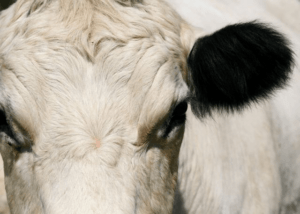 Since formation in 1987, the British White Cattle Association of America has continued to be the official registry of British White Beef Cattle in the United States. 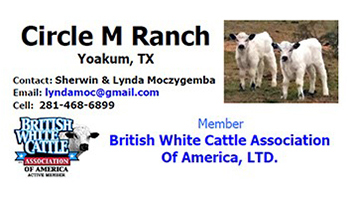 The British White Cattle Association of America remains very active today and as an active member you have the opportunity to participate in a variety of livestock events & industry meetings as well as record your British White Beef Animals in the official registry at reduced rates. 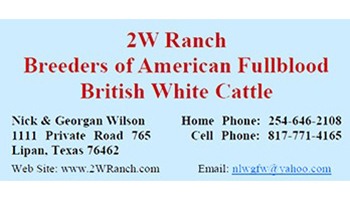 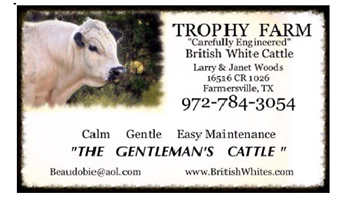 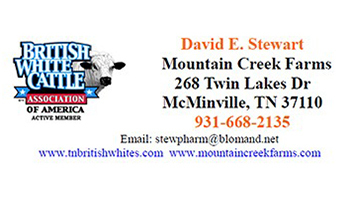 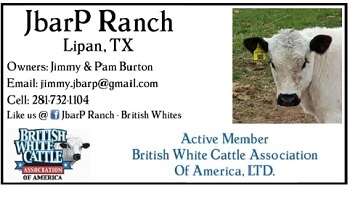 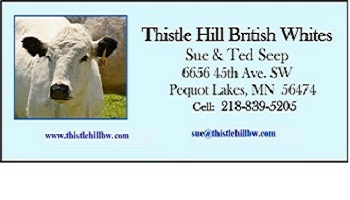 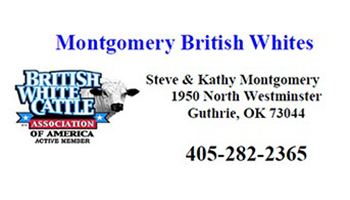 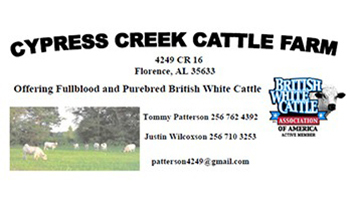 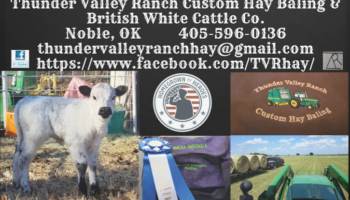 British White Cattle Association of America, LTD.